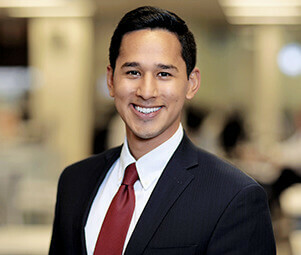 Lee Cordova is an associate at Matthews Real Estate Investment Services™ and specializes is in the disposition and acquisition of single-tenant net-leased properties across Dallas Fort Worth. Lee has experience in selling all types of retail properties, but primarily focuses on single-tenant Casual Dining properties. Lee has been able to add value to his clients through extensive market knowledge and accurate forecasting of future risk associated with the asset class. Lee and his team share the responsibilities of originating private and institutional client relationships as well as, delivering market leading advisory and unparalleled service to each and every client.